Rico Rodriguez is just living on a wingsuit and a prayer. 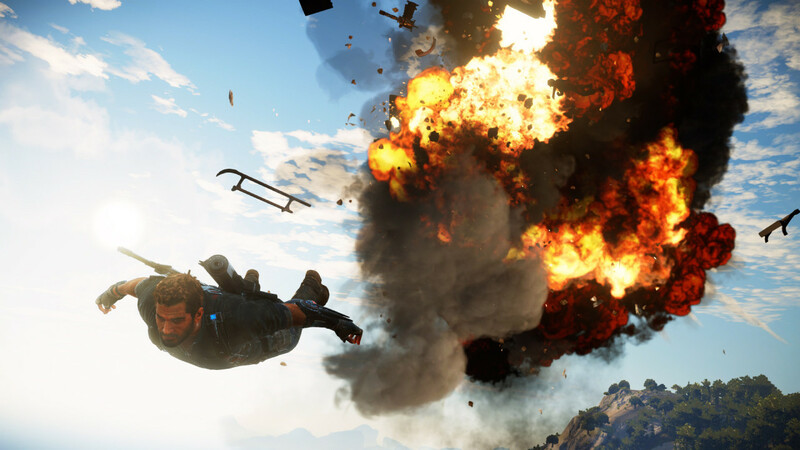 There’s not much that can be said about the latest trailer for Just Cause 3, Square Enix’s bonkers open world shooter where you can drive, fly, skydive and grapple on to anything and everything on screen. Oh, and all modes of transportation are required to be accompanied by explosions. Not that you’d notice, since cool guys never look at explosions. Just Cause 3 explodes onto Windows PC, Sony PlayStation 4 and Microsoft Xbox One this holiday season with Avalanche Games returning for development. Treyarch seems to be taking the cyberpunk approach to their next entry in their Black Ops franchise. 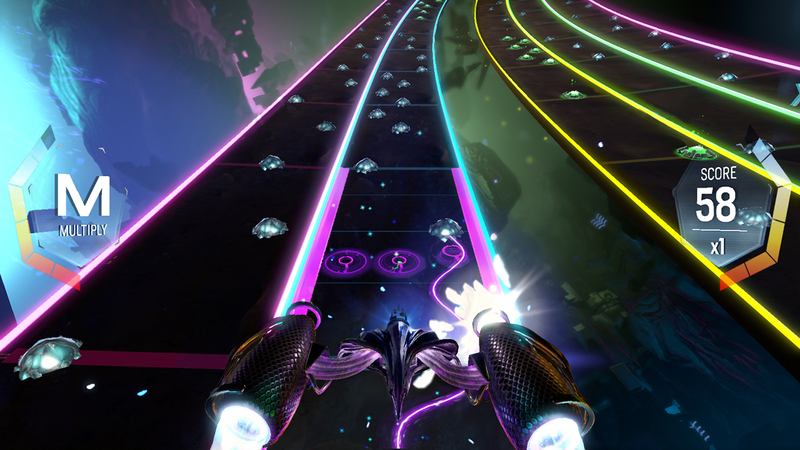 The gameplay trailer certainly has a lot of flash and fancy weapons and The Rolling Stones, but forgive me if my kneejerk reaction was feeling underwhelmed. It’s probably because a game like Deus Ex exists, and is very good. Call of Duty, while destined to be a fine game as far as a shooter is concerned, does not possess the nuance to artfully dance around the social issues that classic cyberpunk presents. I love the setting, I love the progression of technology, I just think Call of Duty will end up being as subtle as if Michael Bay were to direct Blade Runner. Aside from that, maybe an adrenaline technology augmented shooter is what’s missing from the Call of Duty franchise. 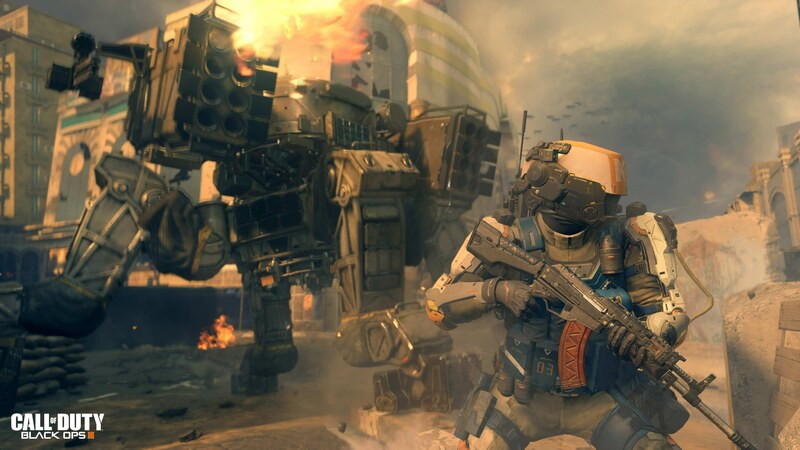 Sledgehammer toyed with the idea using exo-suits and Private Military Contractors in Advanced Warfare, taking the next step in cybernetics by creating true technological super soldiers might be enough to allow Treyarch to separate them from Sledgehammer’s strong debut. But how will the game play? Treyarch is currently positioned as the alpha in the house of CoD and with their assurance that their famed zombie mode will return, they’ve got a few tricks up their sleeves for Black Ops III. It sounds like Treyarch is creating an entirely integrated infrastructure for their players, regardless of what mode they call home. There are certainly merits to a lot of these ideas, which would be solid additions to an already taut shooter. 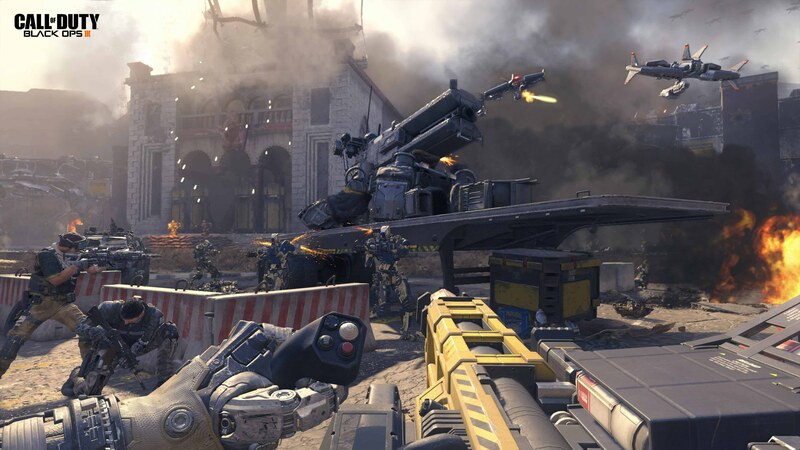 If implemented correctly, things like the customizable load out in single player or progression on the zombie modes will keep players coming back for repeat playthroughs and keep that disc spinning until Infinity Ward is up to bat. With a multiplayer beta test on the way and a release date of November 6, Treyarch has boldly put their stamp on the shooter space. It will be an interesting holiday to see if DICE can steal some thunder with Star Wars Battlefront, but Activision and Call of Duty seem to be dropping the hammer before they lose any momentum. Looks like Adam Jensen has got his hands full now that the worlds of humans and augmented humans has reached a tipping point. The cinematic trailer for the upcoming Deus Ex: Mankind Divided debuted this morning with the game expected on PlayStation 4, Xbox One and PC. If the energy and pacing of the trailer is an indication of the evolution the next Deus Ex game will take, hopefully speed will be a big part of it. 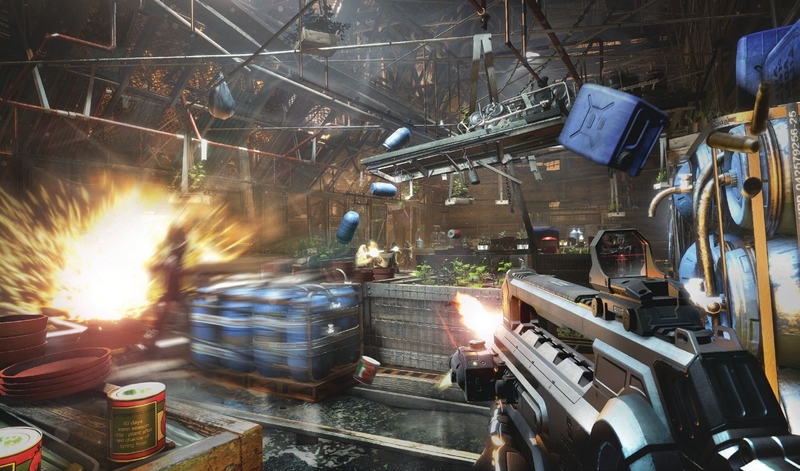 Set two years after Human Revolution, Mankind Divided puts players back in the role of the augmented Adam Jensen. Front and center is some classic cyberpunk themes, an idea well known to Deus Ex fans, with tensions between “pure” humans and cybernetically augmented humans boiling over, ala Blade Runner. 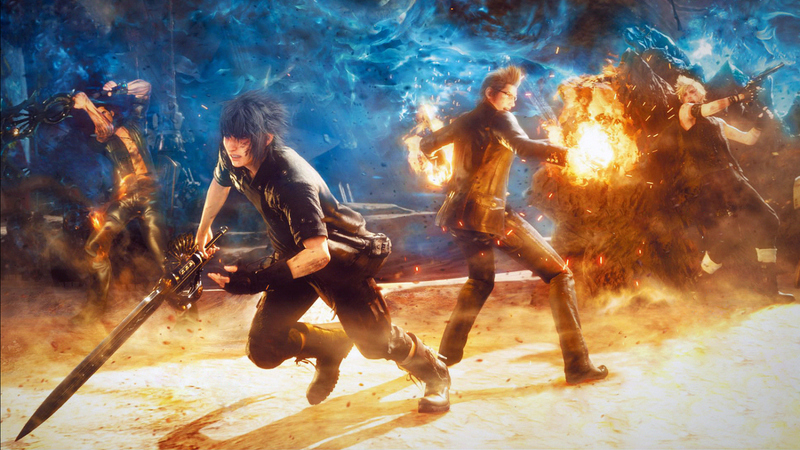 Hopefully Eidos and Square Enix will be able to continue building, while keeping the core depth of the game consistent. 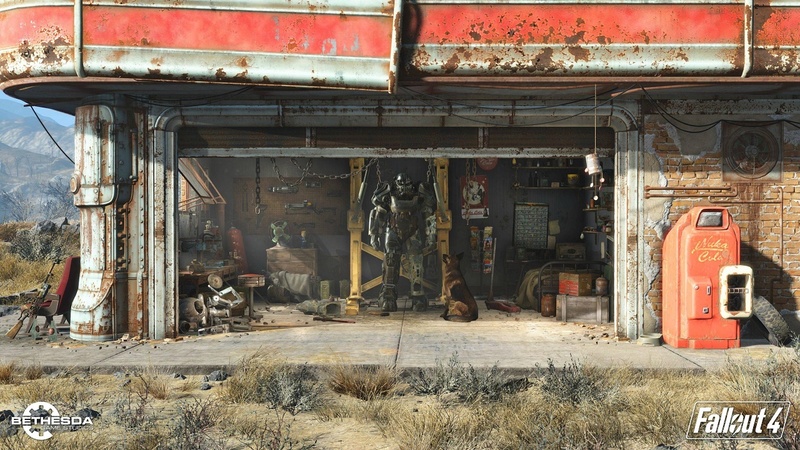 Human Revolution, while streamlined compared to its predecessors, managed to achieve a solid balance of RPG character progression with modern gameplay mechanics.